I photograph weddings all over the UK and beyond. Since starting my business in 2004, couples as far-flung as Europe and the USA have flown me out to cover their weddings for them. This page is dedicated to my Norfolk wedding photography. 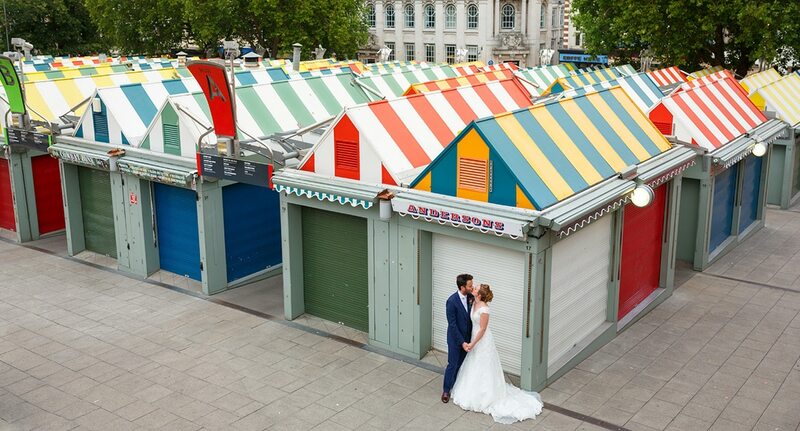 You can take your pick from some of my favourite Norfolk and Norwich wedding photos in the galleries below. I was born in Norwich. I’ve lived here all my life. I may be a Norwich wedding photographer by location, although I don’t restrict my services to our great county. Norfolk is my home, and always will be. I love our big skies with their glorious sunsets, our beautiful coastline with its huge variety of beaches. I love the laid-back pace of life. And I love to explore the quiet lanes of our flat landscape on foot and on my bike. 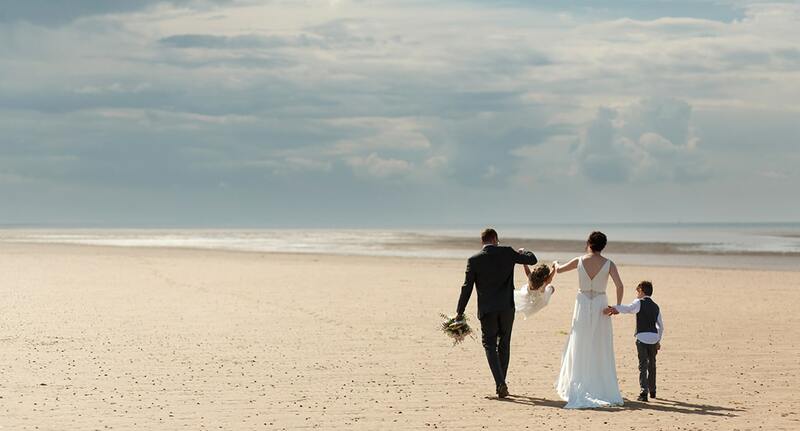 As a Norfolk wedding photographer, I’m spoilt with our great selection of wedding venues. 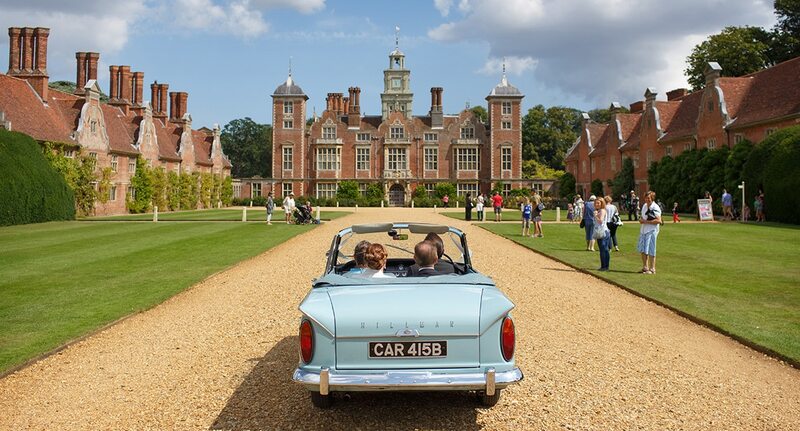 Norfolk has an enormous variety of country houses whose owners offer them up for couples to have as their wedding venue. Norwich alone is said to be home to 52 churches – one for every day of the year. I also shoot my fair share of marquee weddings on the lawns of family homes or in fields in the middle of nowhere all over the county. 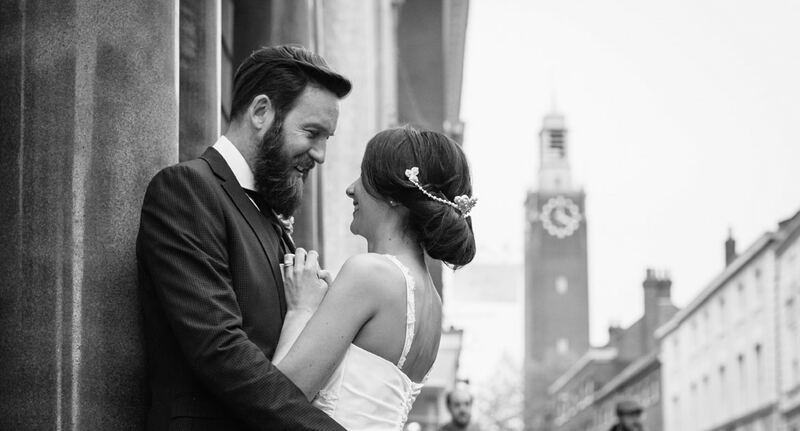 I hope you enjoy these Norwich and Norfolk wedding photos, if you would like to discuss photography for your own Norfolk wedding then please get in touch using the form below the photos, I’d love to hear from you! I’d love to hear about your Norfolk wedding plans! Or anywhere else of course if you are getting married outside of Norfolk.